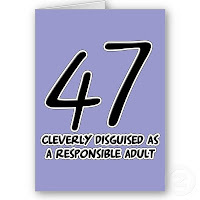 Next Friday will be the 47th birthday… Wow, how time flies! Unfortunately, I have to work on that day. The following two days are free so it seems like a great time to go do some camping and exploring. As much as it would be nice to return to the extreme northeast part of Iowa, this time I’ll be staying just a little farther to the south, closer to Dubuque. There will be lots of trout fishing, visits to some new Anytime Fitness locations, and new cooking suggestions. Speaking of new ideas, I tried another cooking method last week: the foil smoker bag. 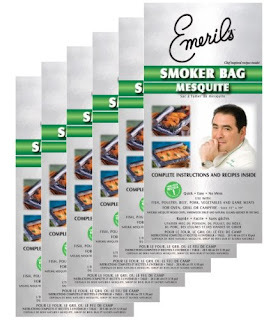 Recently some Emeril Lagassi cooking bags were offered at the local hardware store. Retail price is $3 to $4 for each bag but these were on clearance for just 89 cents. Who can pass up a bargain like that? I cooked a chuck roast in Dad’s oven with one of the multilayered foil pouches. The meat was seasoned with a mesquite flavored rub from the Aldi store. The first fifteen minutes involved baking at about 500 degrees – enough to start the smoking process. (Inside, one layer of the bag has a small amount of wood). The rest of the baking time was at 350 degrees. A meat thermometer was used to achieve a medium well doneness. The results were impressive – Dad raved that this was one of the best roasts he’s had in a long time. The tomcat, Jesse James, added his approval. The roast was very tender – likely because it was the kind that is injected with 12% salt water (or as they call it “natural flavoring solution”). I liked the chuck roast as well. The bag added just the right amount of smoky flavor. If the trout fishing is good next weekend… Wow… smoked trout, maybe? Great stuff. In any case, give one of these bags a try if you get a chance. Smoke adds an extra dimension to the traditional foil packet cooking we campers have been doing for years. 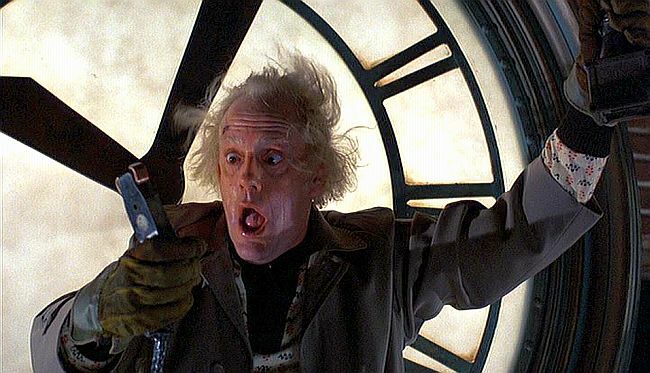 More about that on next week’s post. It’s not time to change the clocks again?!?!?! I’ll be back here next weekend. In the meantime, for those of us in the US, we have one more thing to be thankful about this week… an end to the political TV and radio commercials… Democrat, Republican (or whatever other affiliation) at least this is something we can likely all agree on. Enjoy the tranquility of the airwaves after Tuesday! Have a fun week! Thanks for stopping by! HAPPY BIRTHDAY TO OUR BRADFORD!!!! 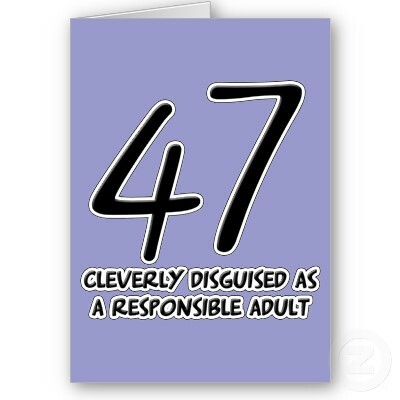 HAVE A GREAT DAY, WISH SOME OF US COULD BE THERE TO CELEBRATE WITH YOU!!! Thanks for reading and it’s always great to hear from you. See you on Bob’s forum!